We have extensive experience in immigration law, and we have helped many individuals and families achieve their goals. Whether you are facing a family immigration matter or a complex visa petition to invest in the U.S. market, we can advise you of your options. 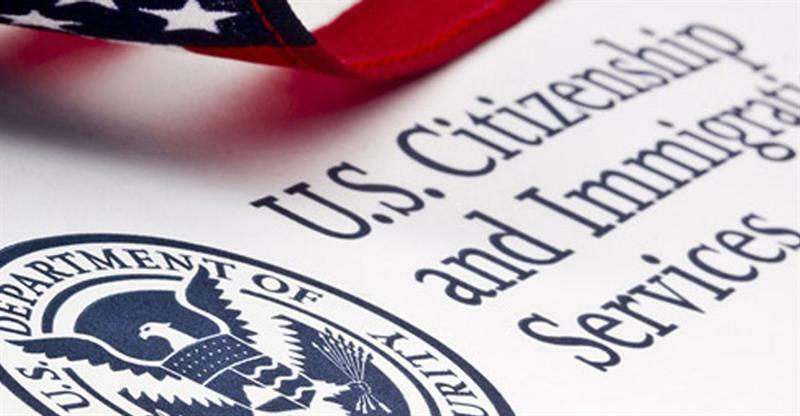 Business-based Immigration — Attorney Alice Vacek Aranda is an experienced immigration lawyer that works closely with entrepreneurs and investors to pursue visas and other immigration options that meet their personal and professional needs. Family-based Immigration — We are proud to offer compassionate, down-to-earth representation to families trying to reunite across national borders. We work with citizens and permanent residents who are trying to bring family members to the United States as well as people living in the United States, who want to gain permanent residency. Asylum as a Defense to Deportation or Removal — The world is a dangerous place and there are many people seeking safety within U.S. borders. If you have a family member who has a fear of persecution from drug cartels, gang-based violence, clan-based violence or because of their political opinion or religion, we can help. We help individuals facing persecution in their home countries who are detained in Eloy or Florence. Naturalization and Citizenship — Becoming a United States citizen is exciting, but it can also be difficult. We guide clients through every step of the immigration process as they pursue American citizenship, from preparing the initial application through any interviews or appeals. Attorney Alice Vacek Aranda is a member of the immigration section of the Arizona Bar Association as well as the American Immigration Lawyers Association (AILA). From our offices in Phoenix and Cottonwood-Sedona, we serve clients throughout Arizona in immigration law matters. We are proud to offer reasonable rates, flexible appointments and services in Spanish. To arrange a consultation with immigration lawyer Alice Vacek Aranda, please contact us online or call us at 602-275-3238.